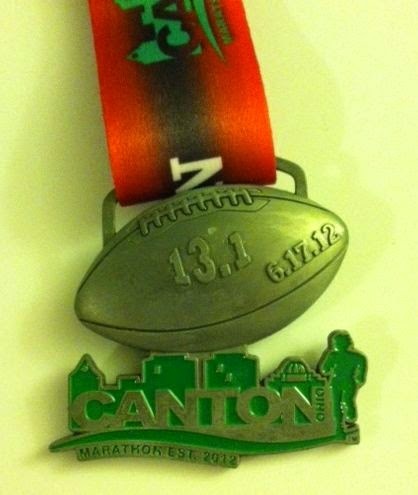 I took this idea from a great blog PGH Runner. 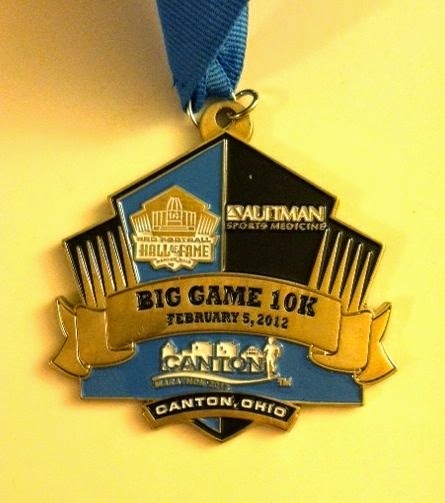 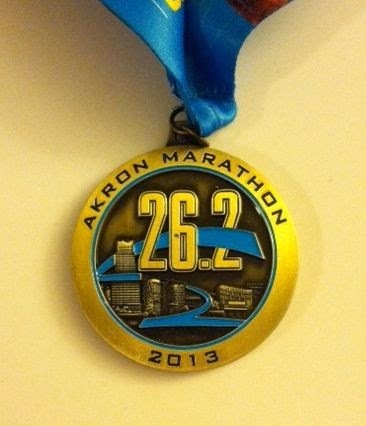 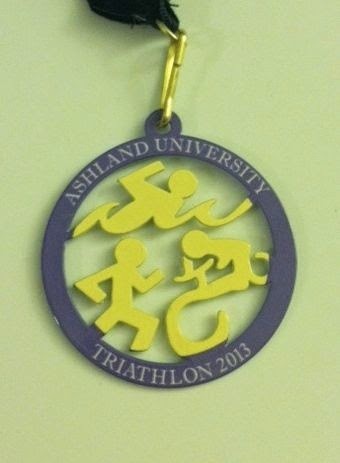 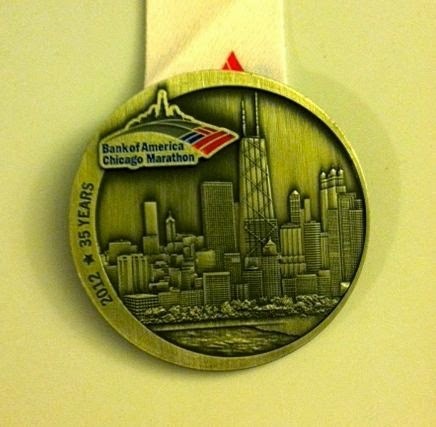 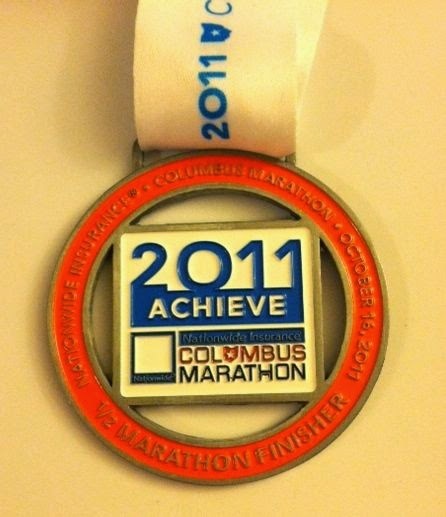 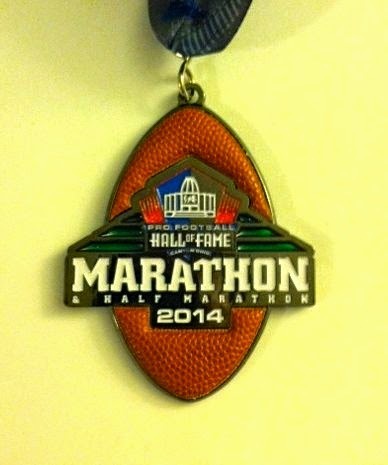 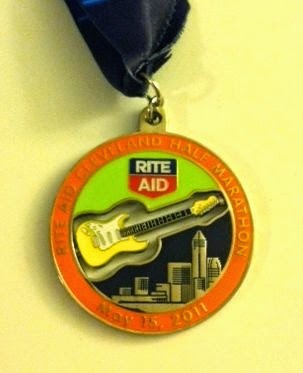 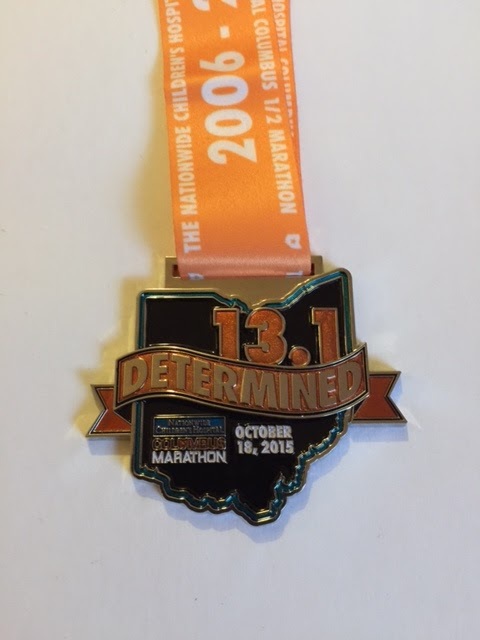 I'm going to use this page to show the medals from the races I've run. 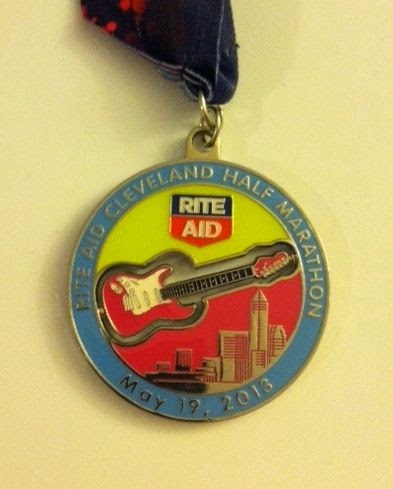 Maybe one day I can post an age group top 3 award (just kidding).